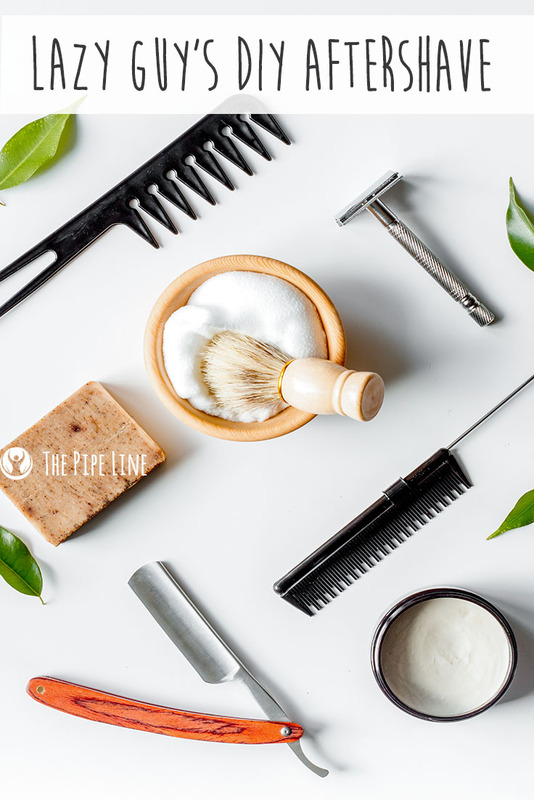 Whether you’re thinking about shaving your man beard, or just touching your facial hair up, it pretty much goes without saying the final touch to this process should be a nice, aromatic aftershave. If you’re not up to date on what an aftershave even is, don’t worry cavemen weren’t either since they lived under literal rocks, so let us do a quick 411 on it. This way, you’ll be persuaded to use them and also be prepared to make them. #1: While you are moving along, confidently razor-ing away at your facial hair, you may *admittedly* get a few nicks. Painful? Nooo, not for you of course! Unsightly? Well, yeah. Step in aftershave…the unsung hero in this shave story. It works to help calm the skin and promote smoothness. #2: It’s a form of moisturizer. If you’re anti-creams, then aftershave is a safe alternative. It acts a soother for the skin tissue, leaving you with that rugged, yet smooth appearance you know the babe’s will dig. #3: You shaved your face, high five. Now, you want to smell good. Aftershave’s one main purpose is to do just that: to make you smell good. That’s pretty much all for this one. 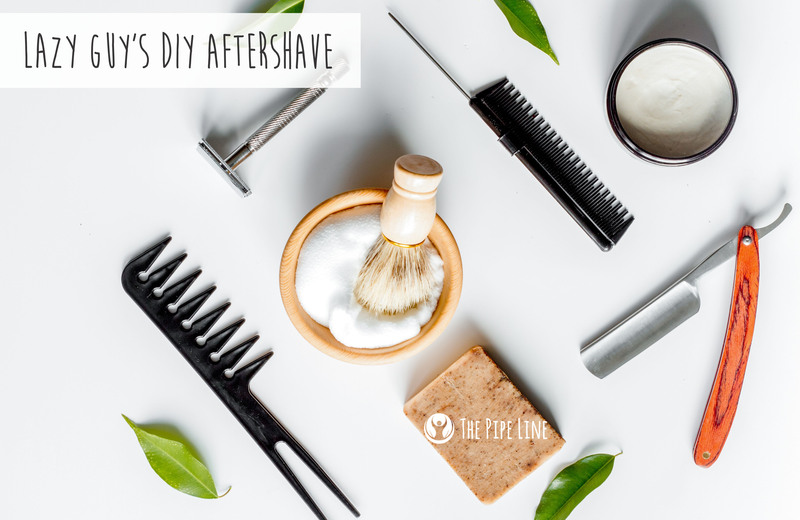 Now that you’re an obvious expert on aftershaves, let us introduce you to a DIY blend that your S.O. will a) be impressed you made and b) will make your skin smell good/look good. Steps: Mix in the witch hazel, sweet almond oil, glycerin and essential oils. Fill the rest of the bottle with the water. Shake to combine. Dispense with the dropper, apply to your face and start smelling amazingly! Now that you have your bottle ready, go give it a try! We can’t promise girls will be making memes out of your face like Ryan Gosling, but hey, at least you’ll smell good.